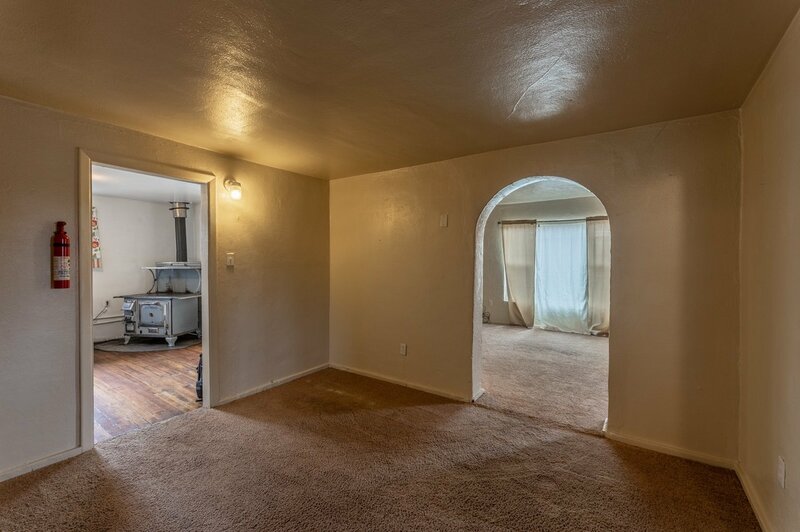 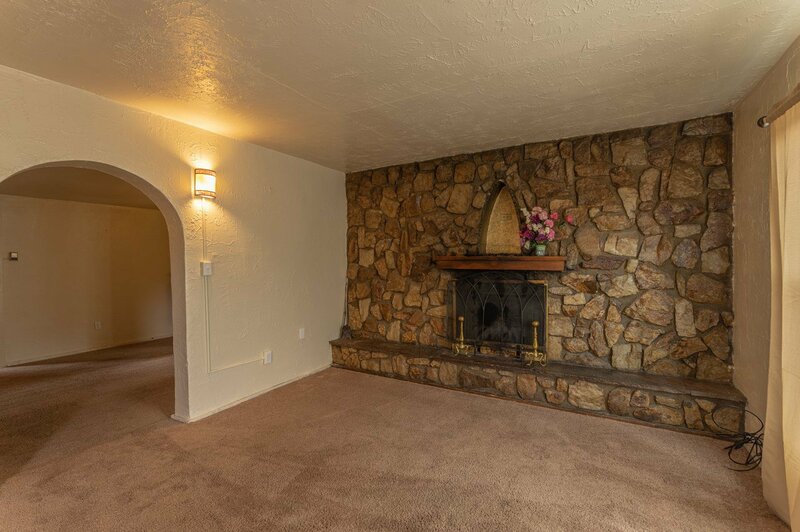 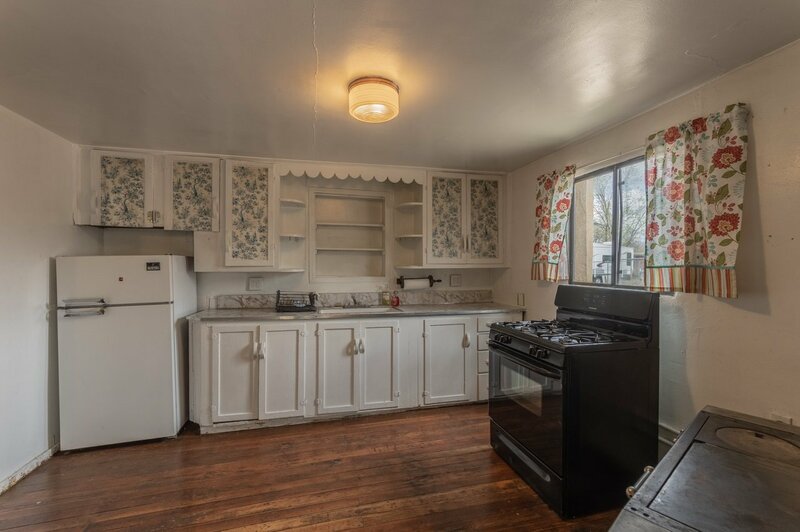 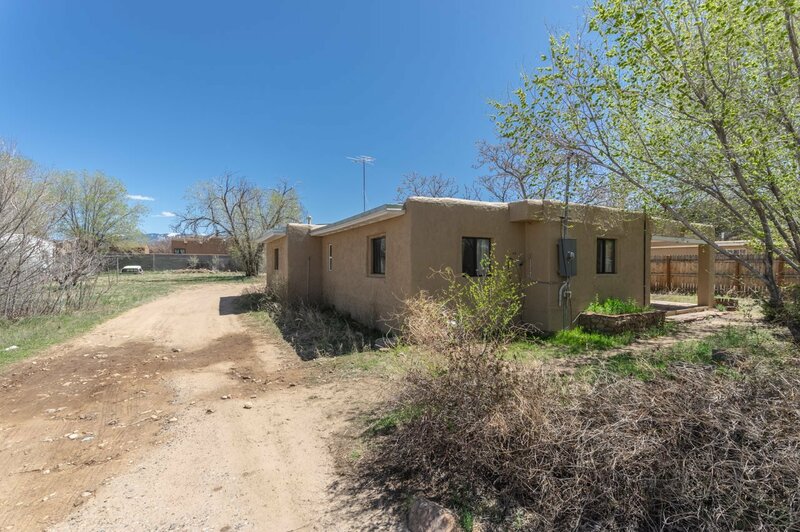 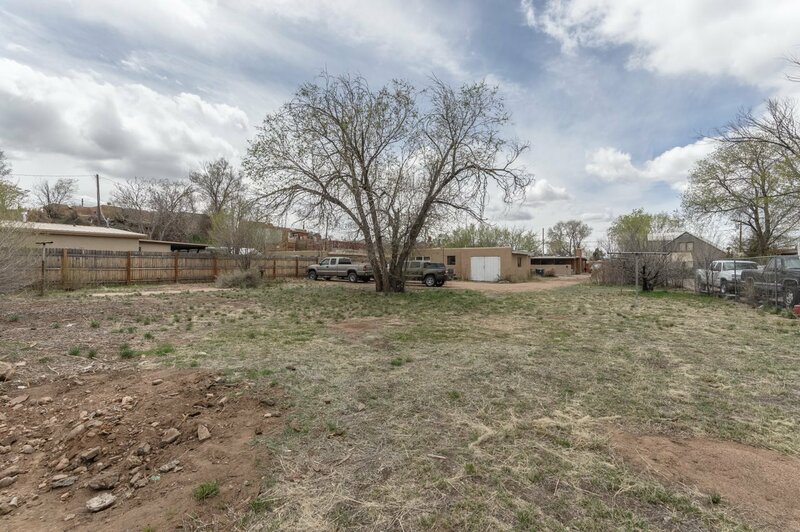 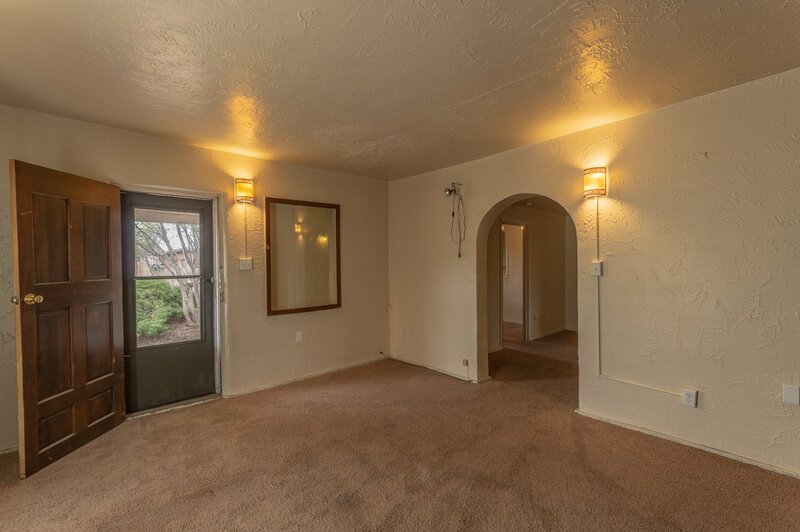 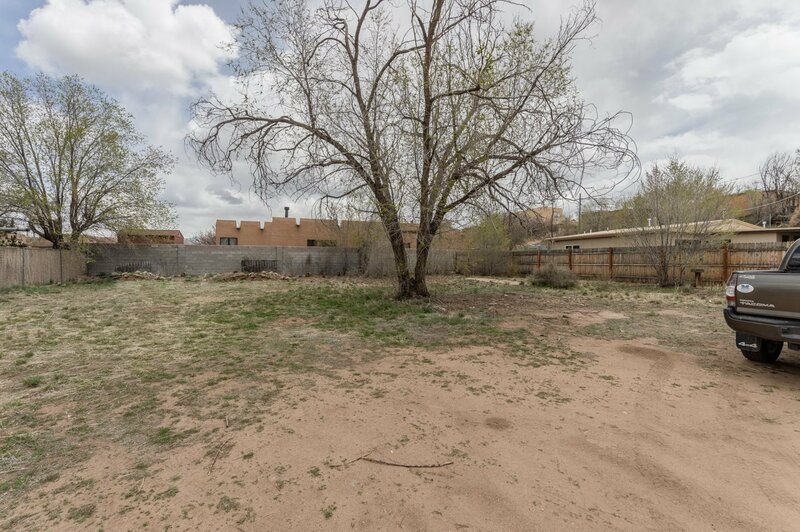 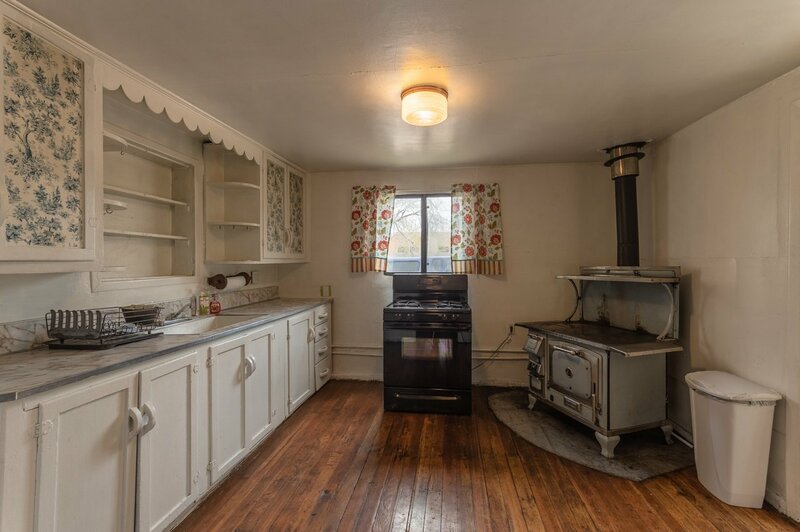 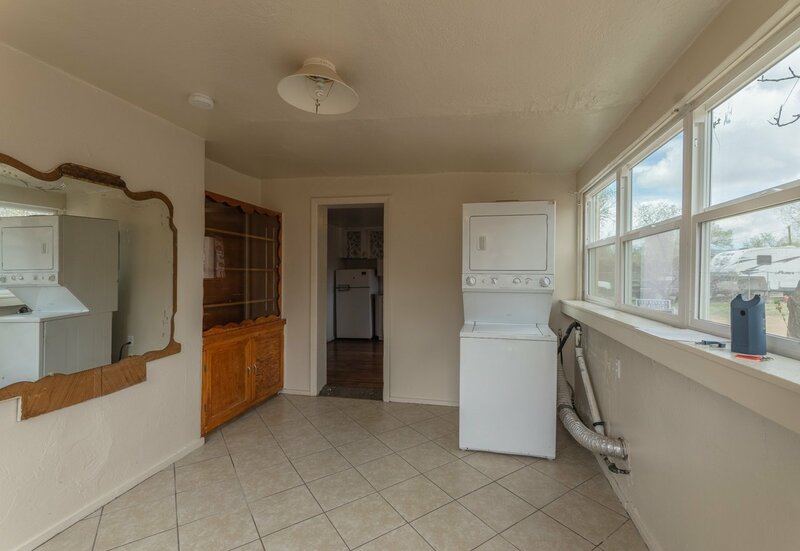 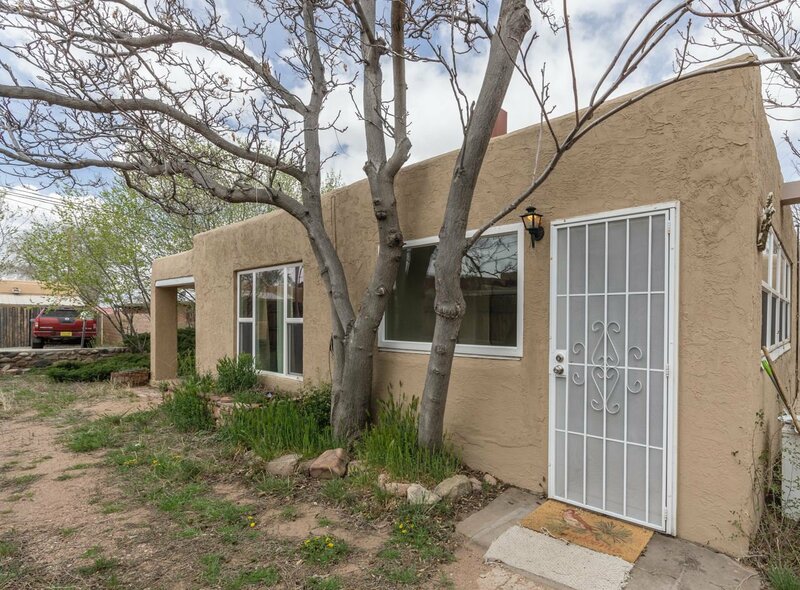 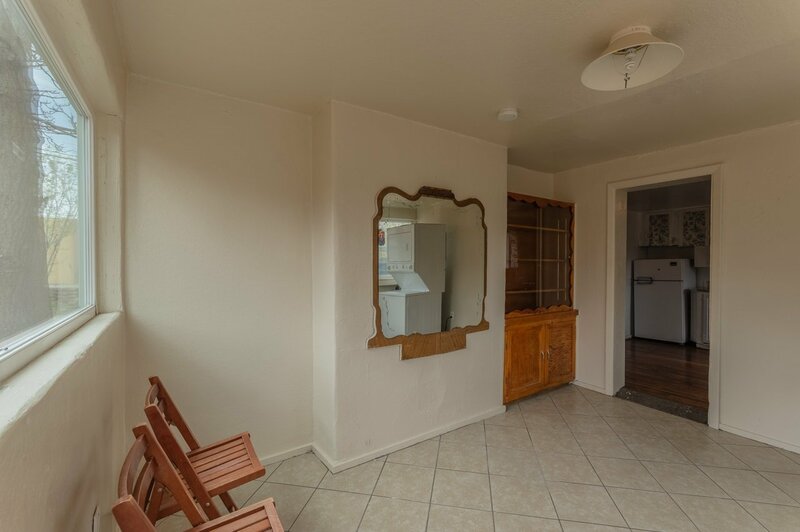 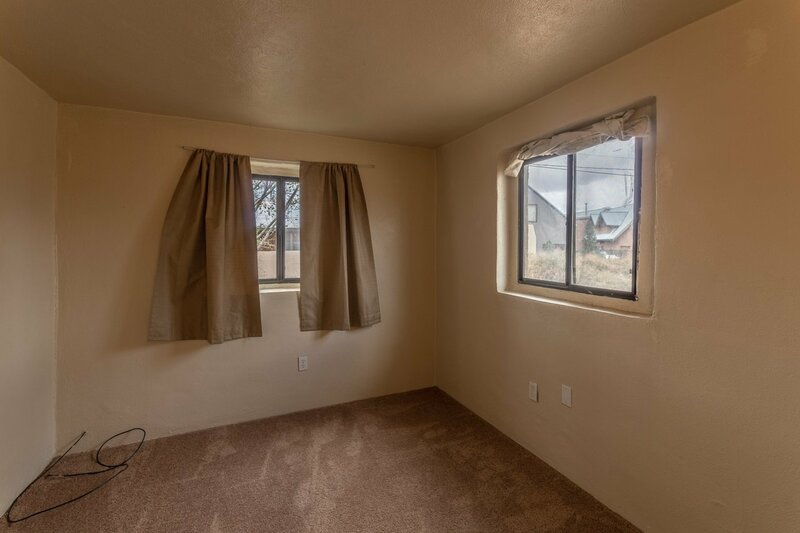 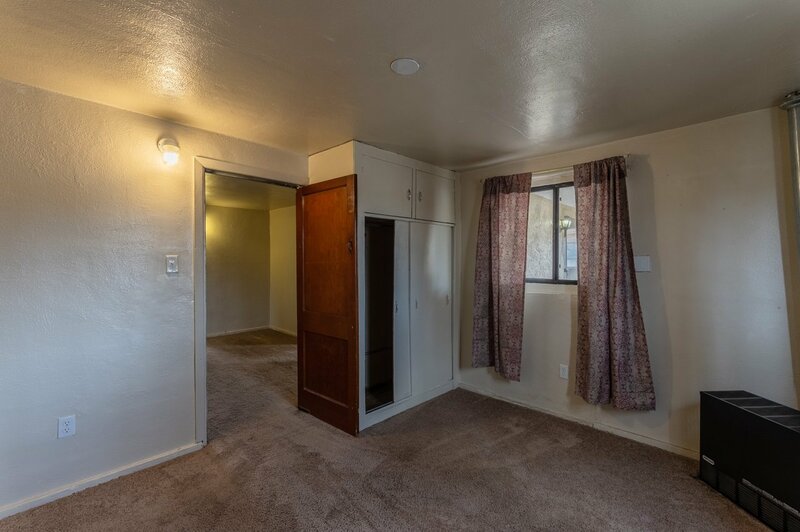 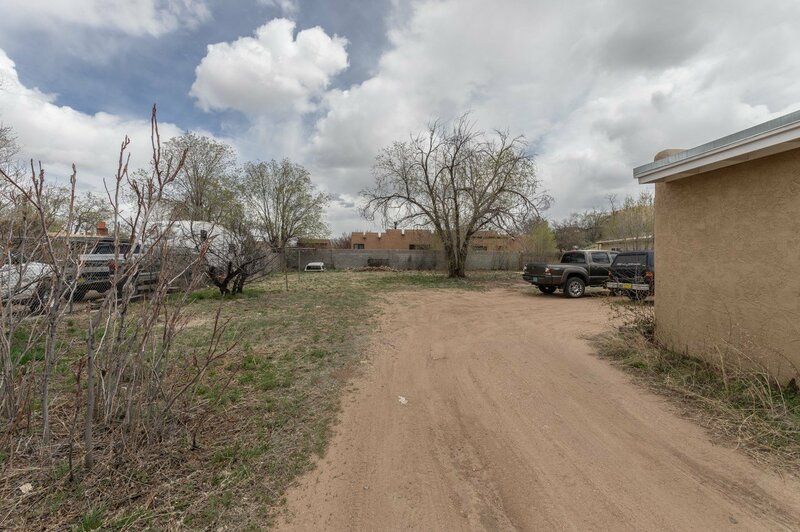 On a very large city lot, opportunity awaits for this in town & partly updated Santa Fe classic with 2 bedrooms 1 bath and a 1 car garage. 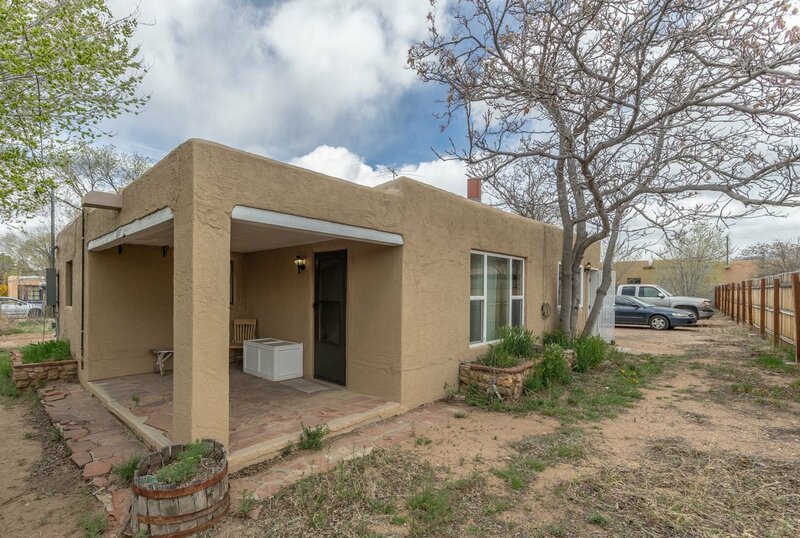 This home has had the windows replaced, electrial upgraded, bathroom updated and was re-roofed in 2015 with a Polyurethane Roofing system and sits on a very large lot. 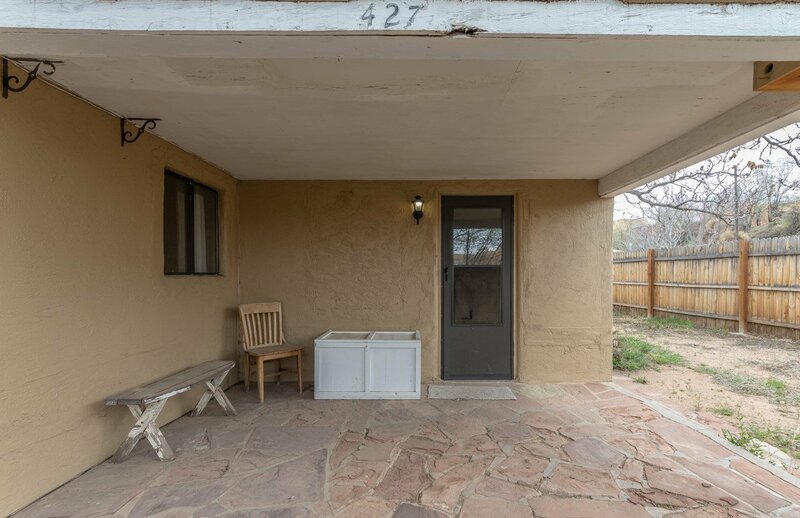 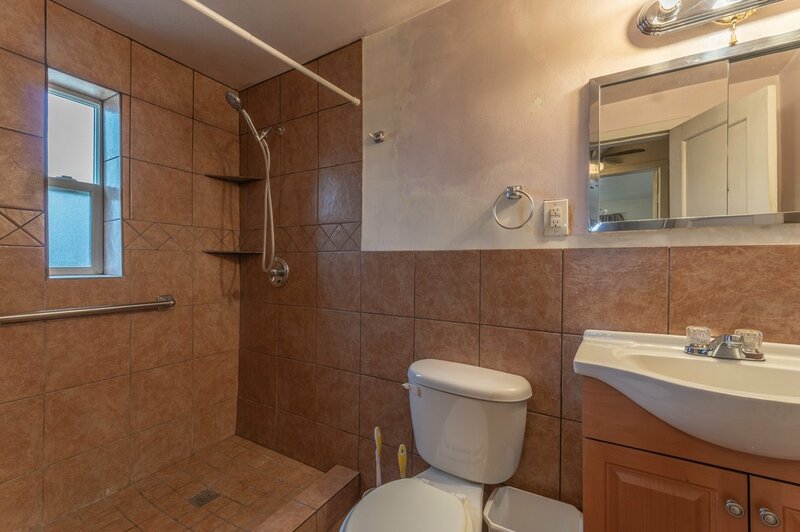 Many possibilities exist here for the right buyer.